It’s getting closer to the end of 2017, and the annual question of how to round off the year in style is on everyone’s tongues once again. Hit up a nightclub? Host a house party? Head to the pub for a special New Year’s Eve themed night? The plethora of things to do to celebrate the New Year are vast regardless of where you live in Britain or overseas. 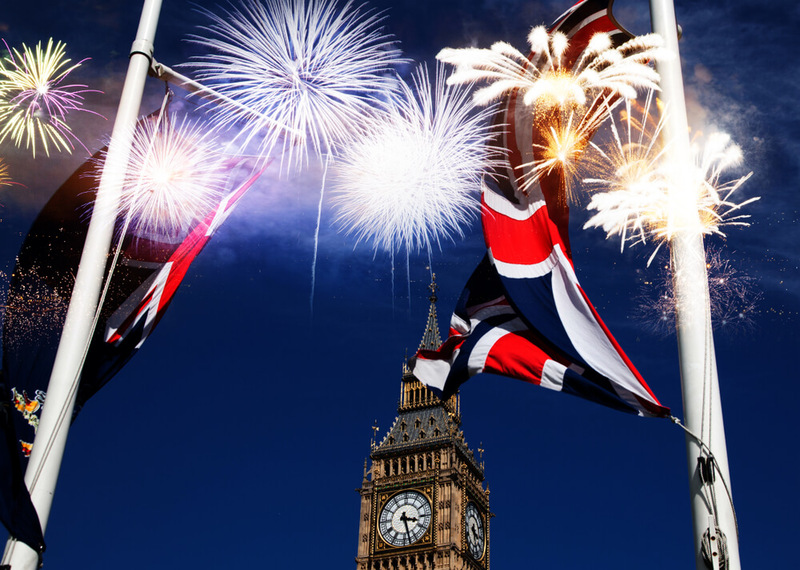 If you’re staying at our Grand Royale London Hotel Hyde Park, however, you’ll benefit from being within close proximity to some of the best places to celebrate New Year in the whole country. A huge range of brilliant events and venues will be open for you to see in the start of 2018, which is why we’ve picked out a special select few so you can spend less time deciding where to go and more time partying! Nothing says celebration like a sky illuminated with fireworks, and London does it better than anywhere else. 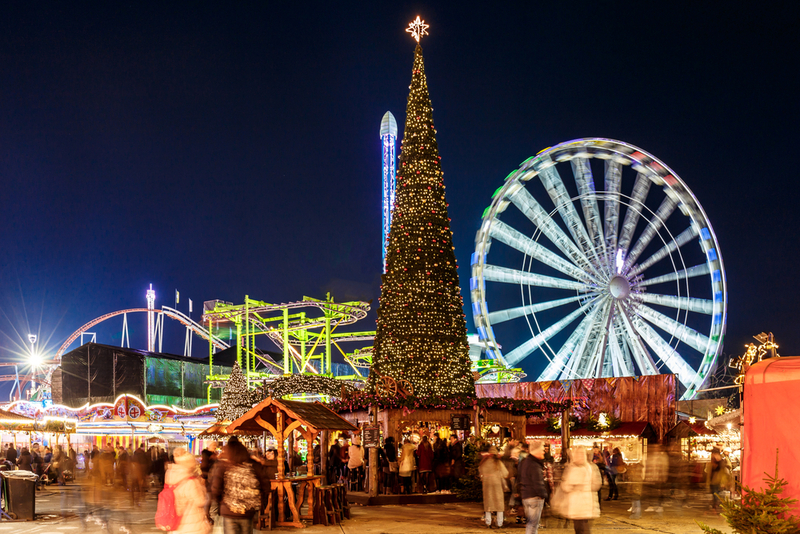 Although you’ll be able to see them from your window if you’re staying at one of our hotels near Hyde Park London, it’s worth heading out into the centre of the capital so you can soak up the exciting New Year atmosphere. There are multiple locations available to witness the city’s annual firework bonanza, with blue, red, green, pink and white tickets all giving you a different spot in the centre of the city to enjoy the show from. Thousands upon thousands of revellers flock to see the display every year, and it’s so awesome that millions of people tune in from home to watch it too. 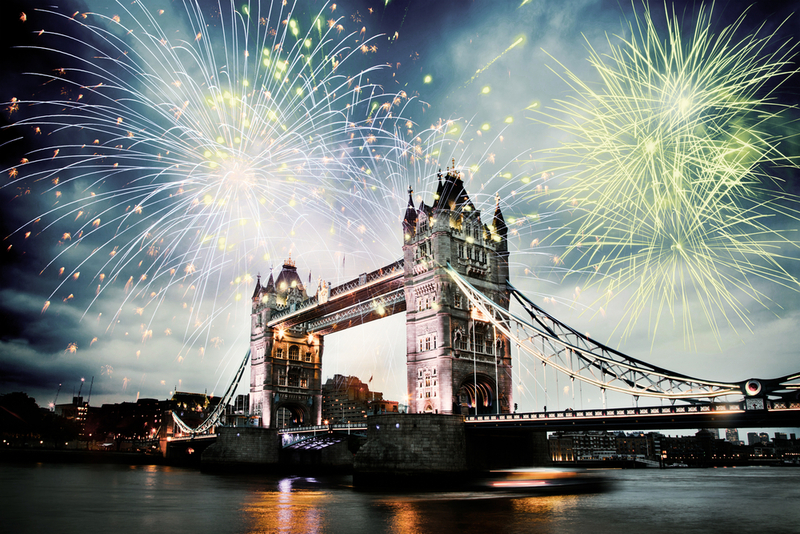 If you’re struggling to pick a destination, then the fireworks are a safe bet for a fantastic night. If you’re looking for something truly special to do this New Year’s Eve then a visit to the Sky Bar might be for you. The world-famous venue is hosting a distinctly classy New Year’s Eve night, with champagne cocktails being provided on arrival and live cooking stations from around the world serving delicious food from America, Europe, Asia and the Middle East from 7:30pm to 10:30pm. After you’ve lined your stomach, you’ll be able to choose from the huge range of tasty drinks on offer and boogie the night away on the Sky Bar’s dancefloor, where a DJ will be blasting out some classic anthems and leading the customary countdown to midnight. You’ll also get the ultimate view of the New Year’s Eve fireworks from the Sky Bar’s towering vantage point so you don’t miss out. There’s countless clubs in London, but few measure up to the party provided by the Ultimate Power’s yearly club night. Hosted at The Dome, Ultimate Power is a collection of some of the greatest power ballads ever written, creating a universally-loved soundtrack to suit music lovers of all ages and eras. Ultimate Power has been so successful that it’s running sell-out nights at five cities across the UK, and has been lauded by The Guardian, The Independent, NME, Vice and Time Out as a fantastic soundtrack to see the New Year with. 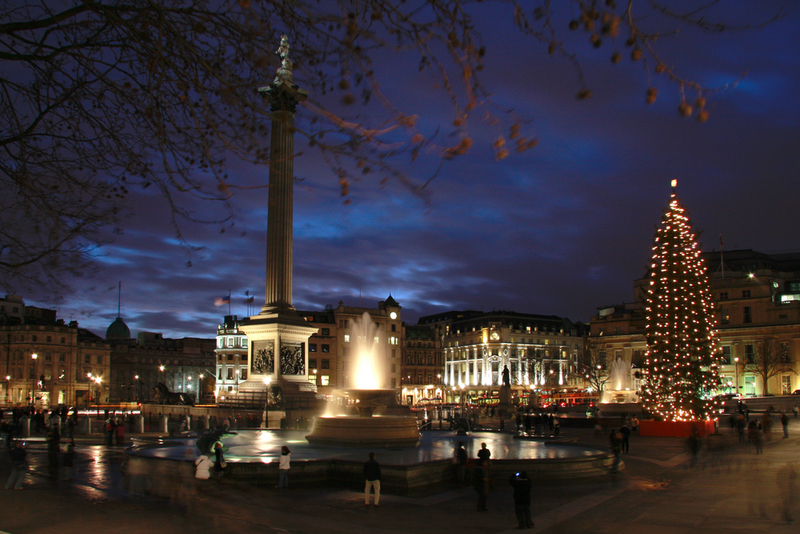 Share the post "How to celebrate New Year in style near Hyde Park"